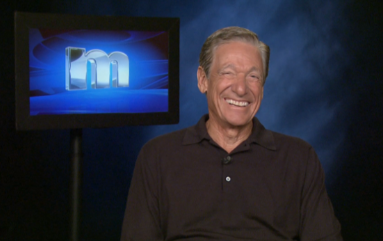 How much do you know about Maury Povich? Do you know how old he is? Interestingly, his age is just a number and doesn’t really matter with his contribution in the television industry and with his numerous accomplishments as a celebrated television presenter. 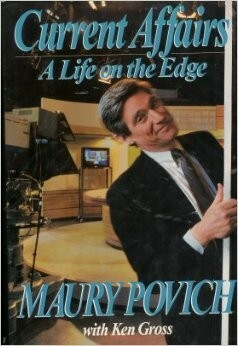 Maurice Richard “Maury” Povich was born on January 17, 1939 in Washington, DC. He was the second child among three siblings. His parents are Ethyl (nee Friedman) and Shirly Povich, who was a very successful sport journalist. 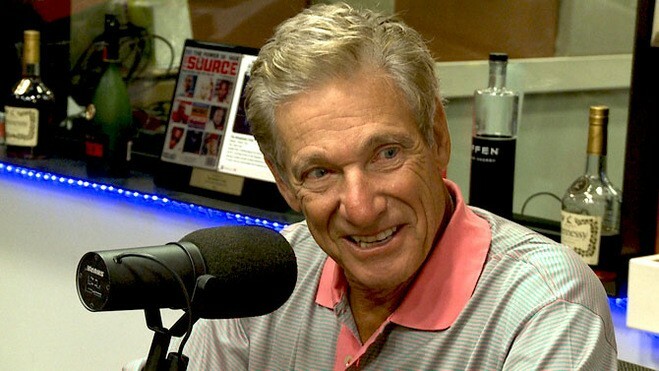 Povich was born into a Jewish Family. His paternal grandfather, Nathan Povich relocated from Lithuania to the US in 1878 at the age of 12. Povich followed his father’s footsteps. 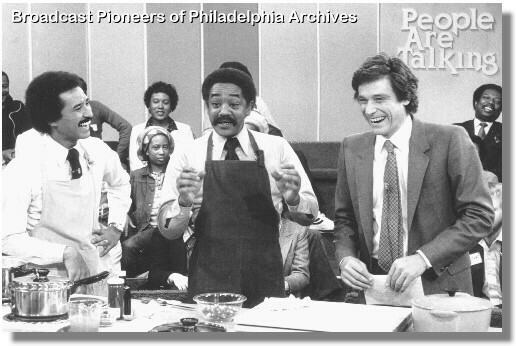 He studied at the prestigious Landon School in 1957 and graduated from the University of Pennsylvania in 1962 with a degree on Television Journalism. When he was 23 years old, he started his career as a reporter at the WWDC. 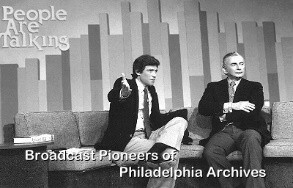 In 1966, he was already a news reporter and sportscaster for DC Television station WTTG-TV. 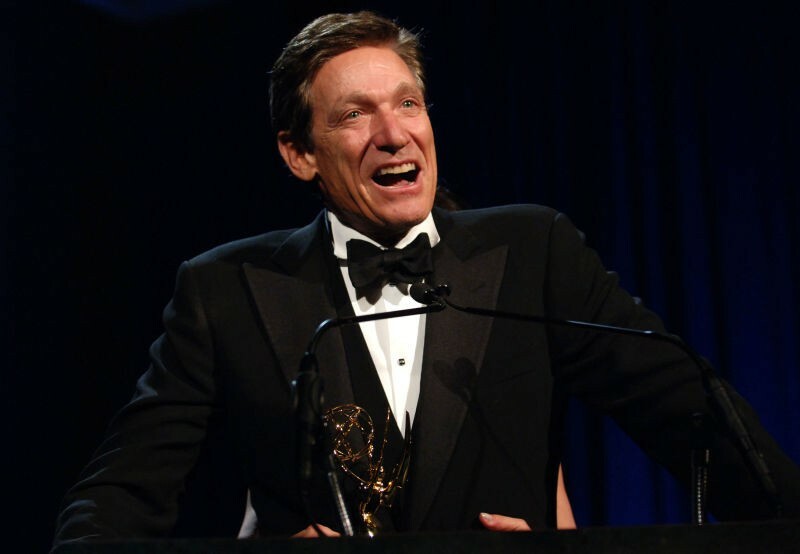 In 1967, Povich gained stardom when he became the original co-host of the popular midday talk show, Panorama. He won the hearts of so many people and gained national recognition. By the time he was 38 years of age, he was a news anchor at several high profile stations in Chicago, New York, Los Angeles, San Francisco, and Philadelphia. When he was 44 years old, he returned to Washington D.C and hosted, the Panorama show once again. Povich’s career significantly increased when television mogul, Rupert Murdoch personally chose him to host the television newsmagazine, “A Current Affair” which ran from 1986-1996. 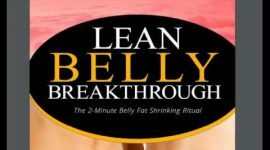 The show was counted as a tabloid infotainment which covers celebrity gossips, scandals, and some fascinating human interest stories. Critics commended the show for offering both informative and entertaining news stories. 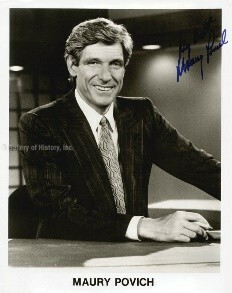 Although, “A Current Affair” grew in popularity and achieved nationwide success in syndication, Povich left the show after his contract expired in 1990. He then started his own talk show where he was the executive producer and host. 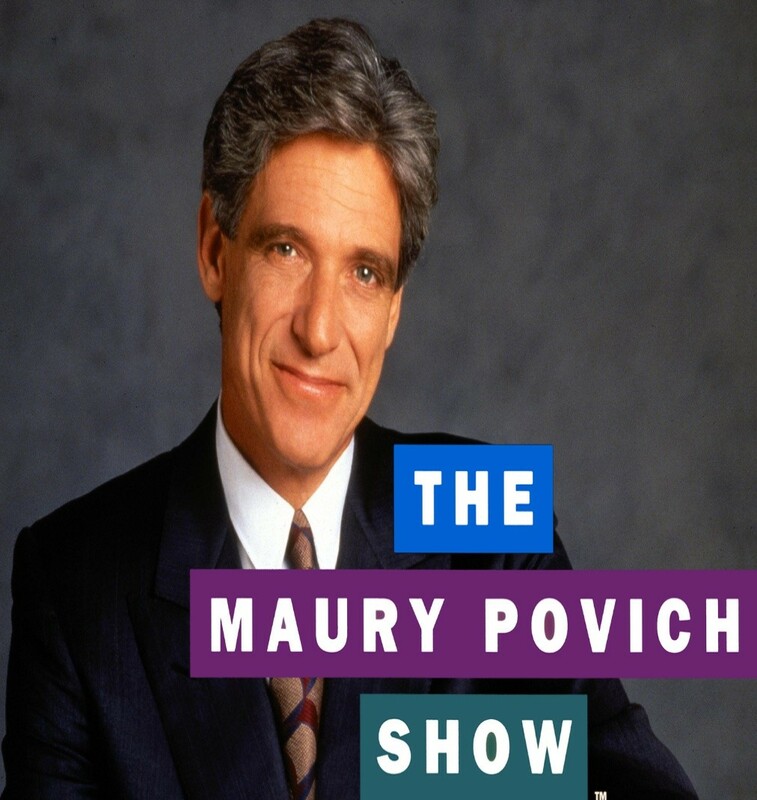 “The Maury Povich Show” ran from 1991 to 1998 where he covered personalized and sensational issues. 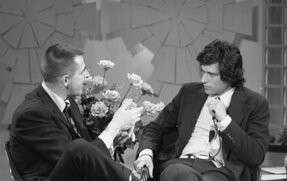 Though Povich was competing with huge personalities like Phil Donahue and Oprah Winfrey, his own talk show has performed reasonably well during its eight season run in syndication. 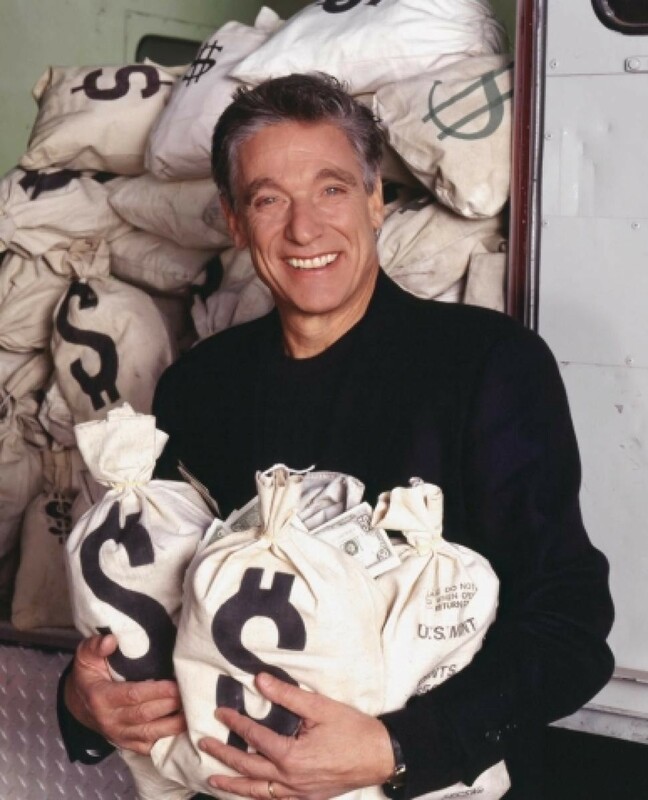 In 2000, Povich hosted the classic game show, Twenty One, however, the show did not last very long. 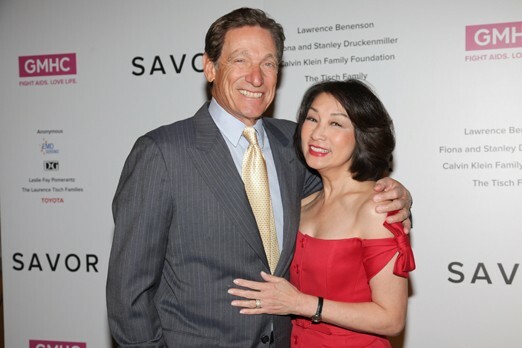 In 2005, Povich co-hosted, Weekends with Maury and Connie, with his wife Connie Chung. The show was short-lived due to very low ratings. 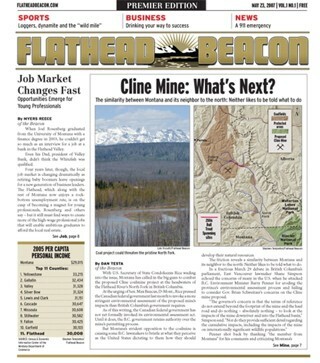 In 2007, he went back to his journalistic roots where he founded the Flathead Beacon, a print and online newspaper based in Montana’s Flathead Valley. 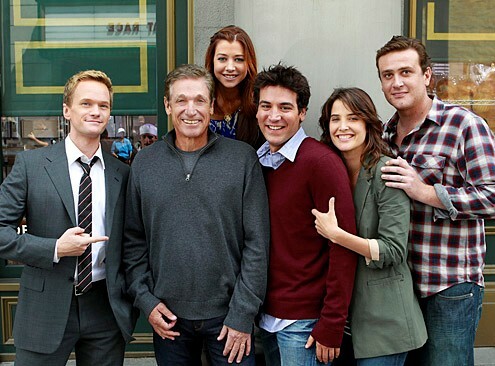 Currently, Povich continues to appear in various television shows such as the How I Met Your Mother, where he appeared as himself. Also, he was in Madea’s Big Happy Family where he appeared as himself again. In 2015, Povich made a guest appearance on the Adult Swim show The Jack and Triumph Show. 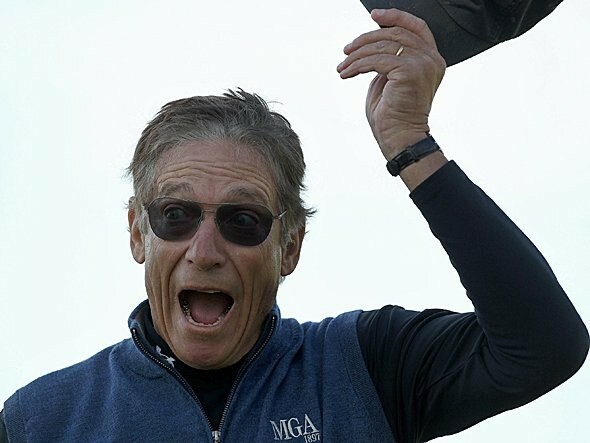 Today, Povich is a happy 76 year old man.